Raise your hands if you’ve skipped your usual hair blowout due to lack of time, rushed out, and when you returned home, your hair was a mess of frizz. It happened to me all the time– regardless of what products I used. Air drying is all I have time for in the mornings, and the humidity would make my hair lose any smoothness it had because of conditioning, and the hair would be a mess. Then I discovered a hack: using an old t-shirt to dry your hair instead of a towel. Since we don’t use terry cloth/thick towels, I figured there would be no harm in trying this out anyway. I washed my hair as usual, and instead of wrapping the wet hair in a towel turban, I used an old t-shirt for the same purpose. Then I headed to college for work, where I put my hair up and forgot about it. When I returned home in the afternoon, my hair had dried and was soft to touch, not frizzy, & shiny to look at. The coolest thing about this technique? It speeds up your drying time. 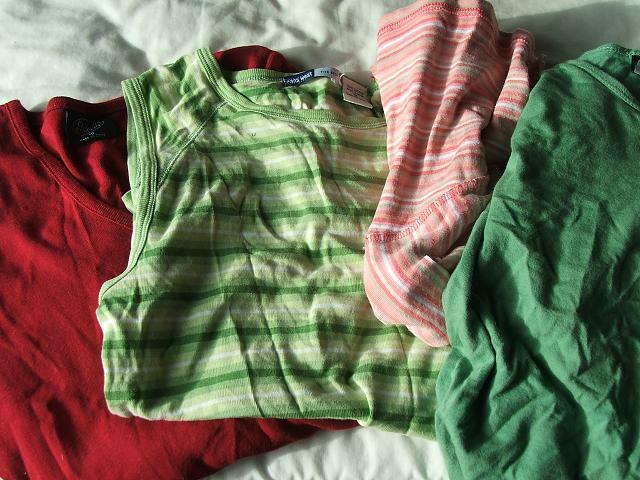 Cotton t-shirts (especially your old, soft, worn-in ones) absorb more water than your cotton towels. More notably, frizz is reduced by a good extent. I applied no product to prevent it, but there was a marked difference in my hair’s texture and feel. Make sure you use a SOFT, worn-in t-shirt (the kind your mother thinks shouldn’t even be worn at home). Try it out next time you wash your hair, and I promise a difference in your hair.